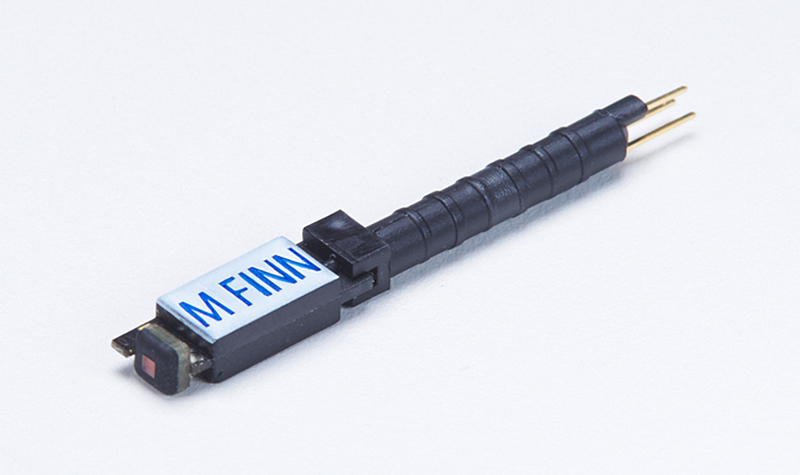 Take the guesswork out of testing LEDS with our most accurate and fastest sensor to date - the Mega FINN™. 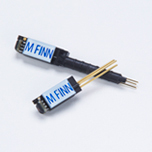 Mega FINN™ measures most LEDs in less than 3 milliseconds, automatically triggering when it detects an LED turn on and adjusting its sampling to quickly deliver an accurate measurement. The new firmware ensures that readings are less susceptible to errors caused by ambient light, eliminating the need for shrouding or blocking. In addition, its new algorithms solve issues that could cause erroneous sampling, thus reducing user implementation problems. Couldn’t make the live event? If you missed the Mega FINN webinar on April 1st, below is a link to view the recorded session. 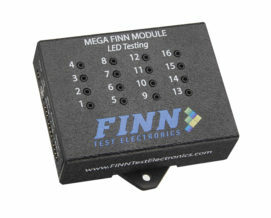 Take the guesswork out of LED test with the most accurate, and fastest sensor yet – MEGA FINN. 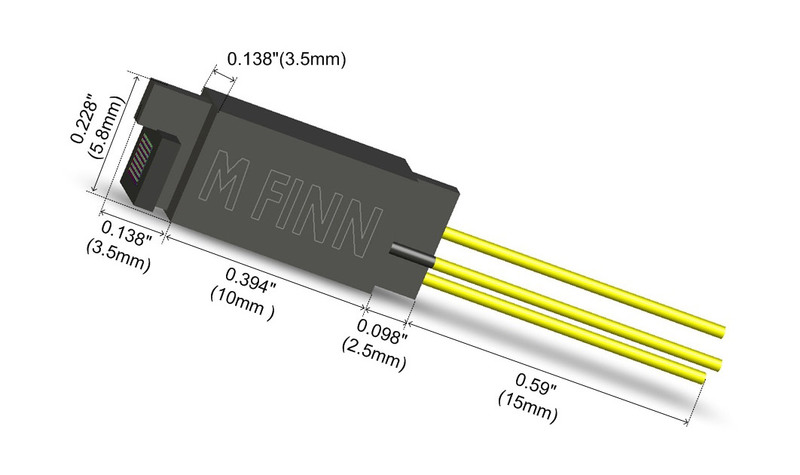 The Mega FINN™ combines the form factor of the Ultra FINN™ with a new operating program that allows for greater speed and stability, to accommodate the need for even faster LED sensor test measurements and additional types of light sources such as pulsing LEDs. 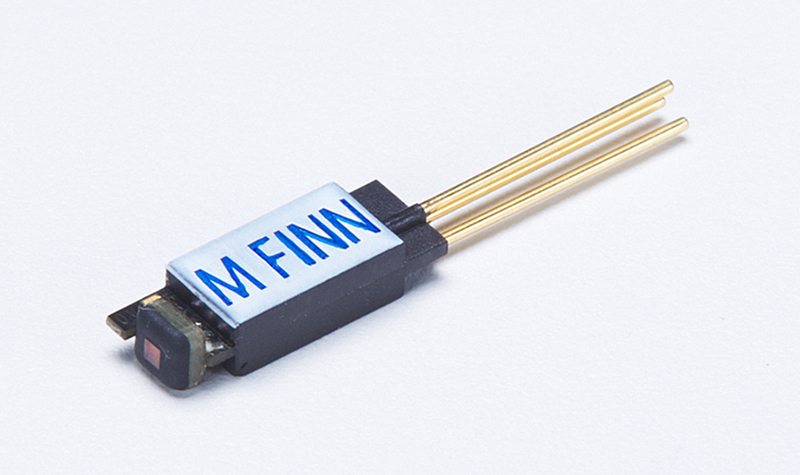 The Mega FINN™ incorporates a Light-to-Frequency converter sensor with a microprocessor designed to take precise measurements from the color sensor. 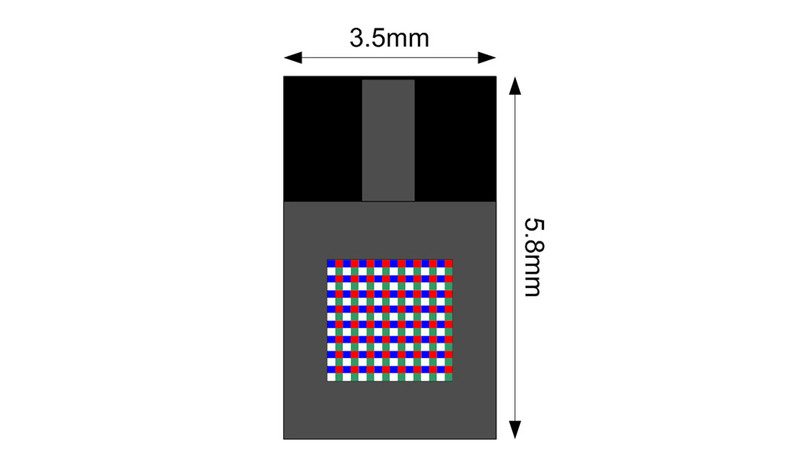 The Mega FINN™ calculates the color and intensity of the light being tested, converting it to an easy to read signal for comparing LEDs and other light sources. 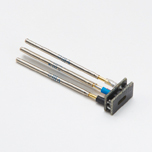 The small, slim packaging of the MegaFINN™ allows for easy installation directly in front or on top of the LED on a printed circuit board. 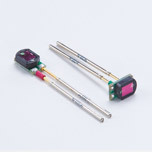 During test, the light source (LED) is activated and the MegaFINN™ outputs a Frequency in kHz that quantifies the LED’s color. 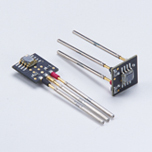 The same signal quantifies the brightness of the LED with its pulse-width (average DC voltage). 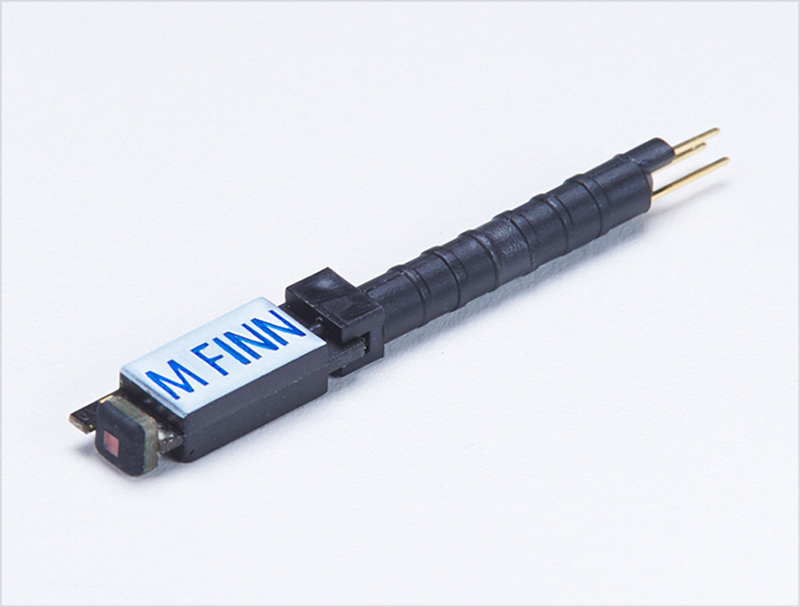 The Mega FINN™ provides customers with the flexibility to test light sources using anything from simple stand alone meters to fully integrated and automated equipment. Intelligent Triggering feature will start a fresh sample when an LED turn on is detected, giving this sensor the fastest response time possible. 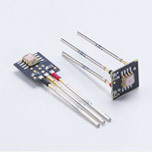 5.0 volts DC. Current is typically 17mA. May be covered by one or more of U.S. Patents 6.490.037; 7.023.554; 7.227.639; and 7.265.822. 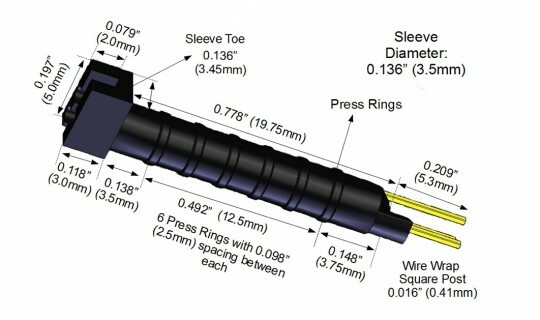 Additional patents pending. 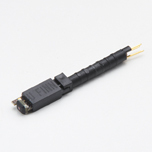 Copyright © 2016 FINN Test Electronics, LLC. All rights reserved.